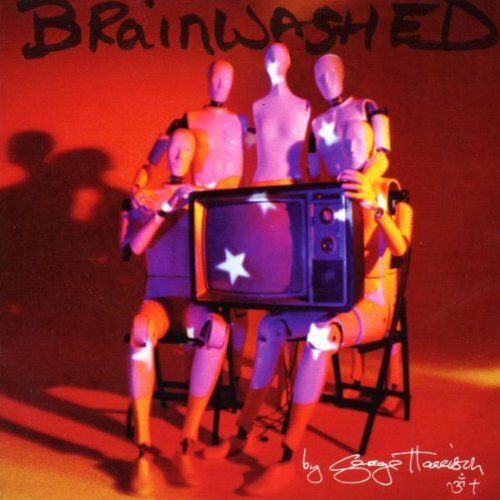 Allen, Steve and Ken turn away from the Beatles (briefly) and give their opinions on George Harrison's "Brainwashed" album. Also, there is more discussion of the new Beatles "Sgt. 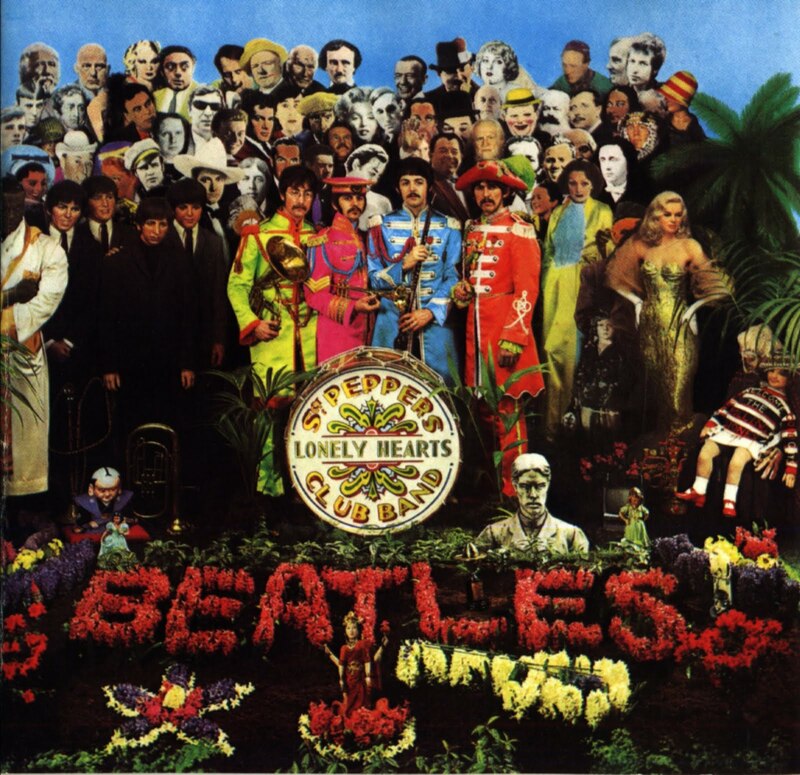 Pepper's Lonely Hearts Club Band" reissue, Paul McCartney in the new "Pirates of the Caribbean" movie, plus current Beatles happenings. Be sure to let us know what you think about this episode or any other. You can send your comments directly to our email address thingswesaidtodayradioshow@gmail.com, join our "Things We Said Today Beatles Fans" Facebook page, tweet us at @thingswesaidfab or catch us each on Facebook and give us your thoughts. And we thank you for listening. Don't forget, you can stream the show from our very own YouTube page. And we invite you to please write a review of our show on our iTunes page. Be sure to check our Podbean page and on iTunes regularly for our latest shows, which usually appear each week. And we're now available through the Tune In Radio app. Be sure to subscribe to one of our providers to get first word on when a new show is available. (Photo copyright Dark Horse Records. This week, Ken, Allan and Steve go back into the Super Deluxe edition of the "Sgt. 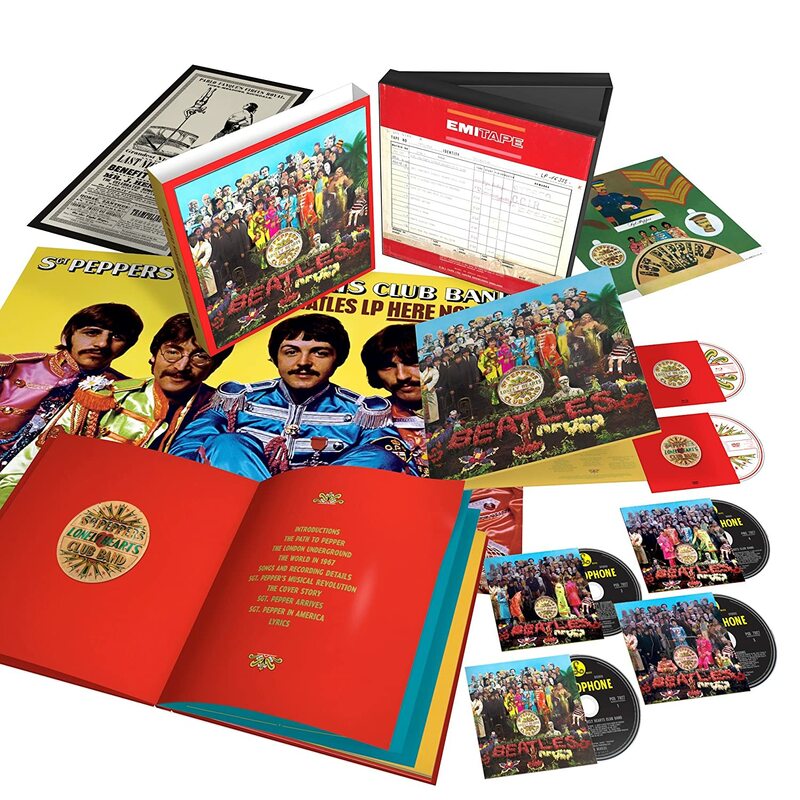 Pepper's Lonely Hearts Club Band" 50th anniversary set for more comments on the music, and also the DVD and book included in the set. Be sure to let us know what you think about this episode and any other. You can send your comments to our email address thingswesaidtodayradioshow@gmail.com, join our "Things We Said Today Beatles Fans" Facebook page, tweet us at @thingswesadfab or catch us each on Facebook and give us your thoughts. And we thank you for listening. Don't forget, you can also always stream the show from our very own YouTube page. And we invite you to please write a review of our show on our iTunes page. Be sure to check our Podbean page and on iTunes regularly for our latest shows, which usually appear each week. And we're now available through the Tune In Radio app. And be sure to subscribe to our providers to get first word on when a new show is available. The TWST gang returns this week to debate a topic of whether the Beatles, who it's acknowledged were musically innovative up to the "Revolver" and "Sgt. Pepper" albums, kept that innovation up on the later albums. We also discuss some news, including the death of another musician, Greg Lake. 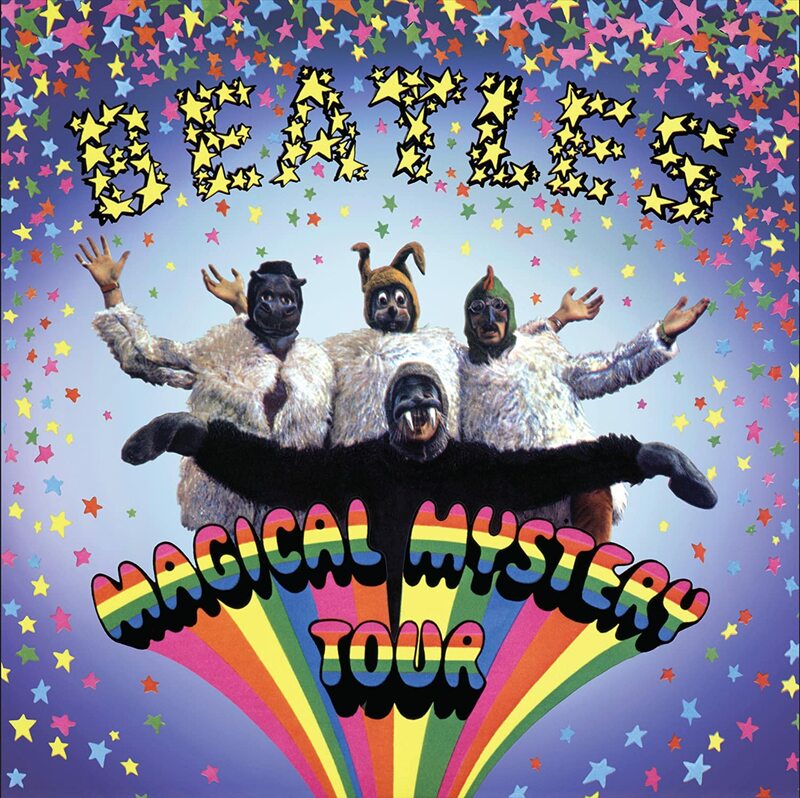 And be sure and stay tuned to the end of the show for a very special announcement on how you can win one of two copies of the Deluxe Blu-ray edition of "The Beatles: Eight Days a Week: The Touring Years." As we always do, we want to hear your thoughts on this or any of our other shows. You can send them to our email address thingswesaidtodayradioshow@gmail.com, join our "Things We Said Today Beatles Fans" Facebook page, tweet us at @thingswesadfab or catch us each on Facebook and give us your thoughts. And we thank you for listening. You can also stream the show on our very own YouTube page. And we invite you to write a review of our show on our iTunes page.